Chrisalis Worldwide was formed by Chris and Alison Wright in 2006 and within that time are proud to have established an excellent reputation within the UK Road Haulage and Freight services market. 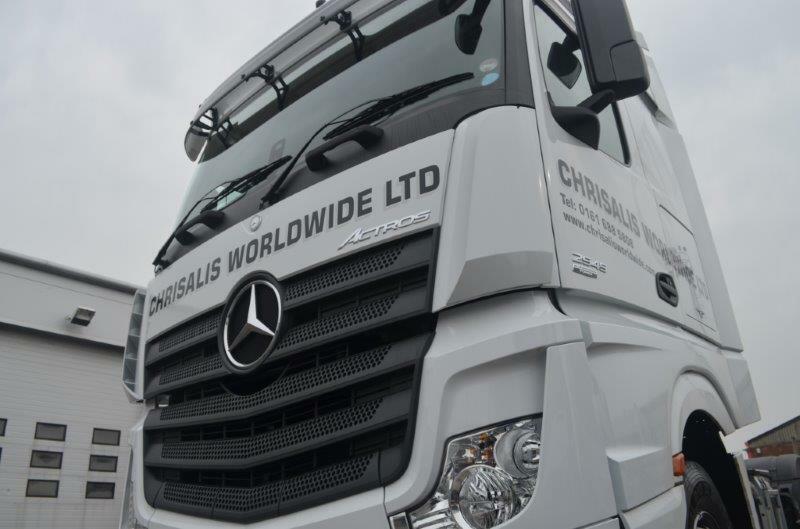 With over 20 years of experience we offer competitively priced distribution packages, with a comprehensive database of customers covering all areas of industry. 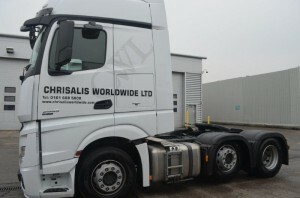 We understand how important Road Haulage and Freight Services are to your business and see our company as an extension of yours, delivering excellence that contributes towards your reputation and because we work in such a large varied sector of industry we are always in an excellent position to help your business. 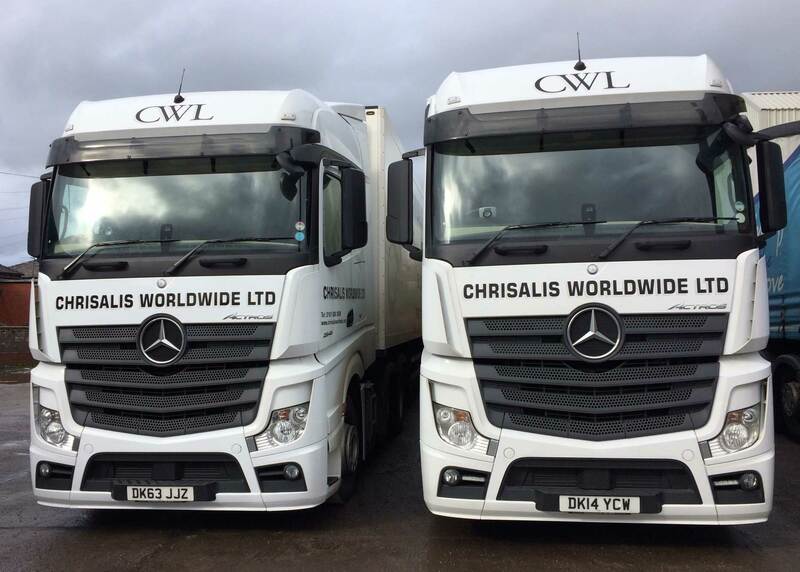 We continually invest in new vehicles to ensure yours loads are delivered to there destination on time and without a hitch, all our vehicles are fitted with state of the art tracking systems so we can monitor your load at all times, we can guarantee a complete logistic solution for your company. Our new facilities are situated just minutes from the motorway network, we are a secure, reliable and customer focused company, we are pride of our enviable reputation of reliability within the Road Haulage and Freight Services.